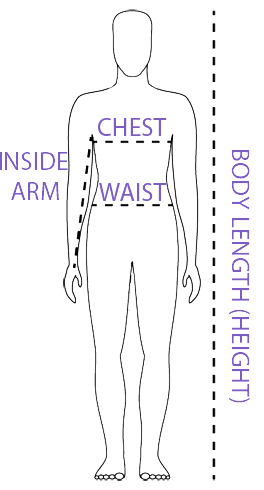 One zipped inside security pocket. 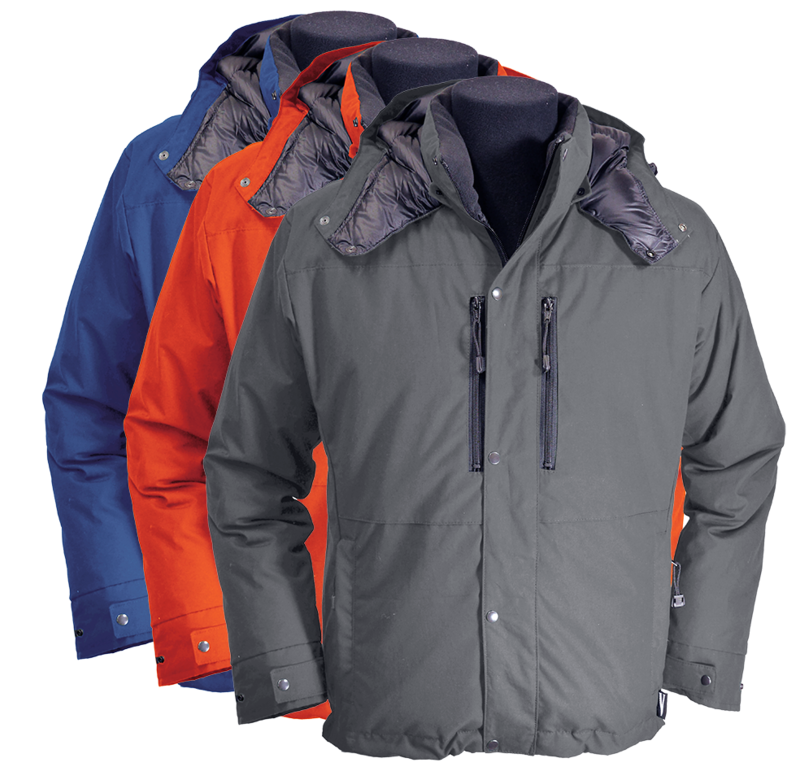 The combination of Ventile® and down has long been appreciated by Polar explorers in the Arctic and the Antarctic, where the effective weather protection, reassuring warmth and exceptional breathability combine to great effect. 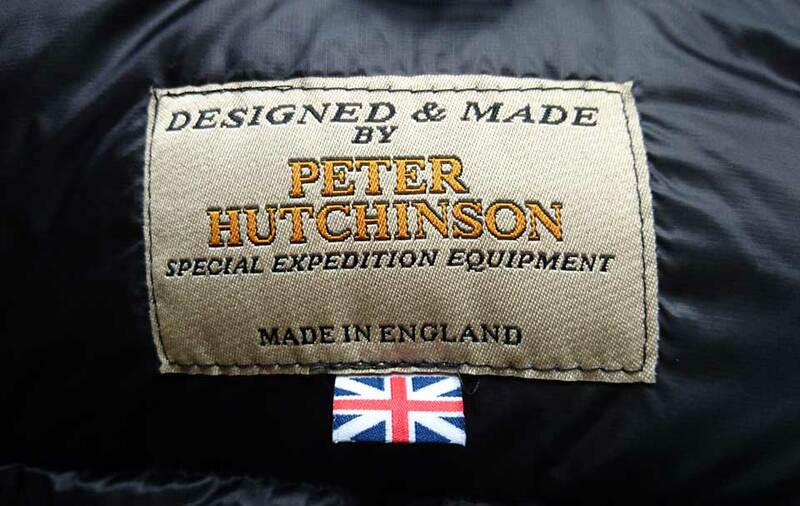 This has also made it a favourite with wildlife cameramen, commuters in the coldest cities, and many others who simply prefer the natural, rustle-free qualities of traditional outdoor fabrics, the way they were before the introduction of ripstop nylon and Gore Tex. 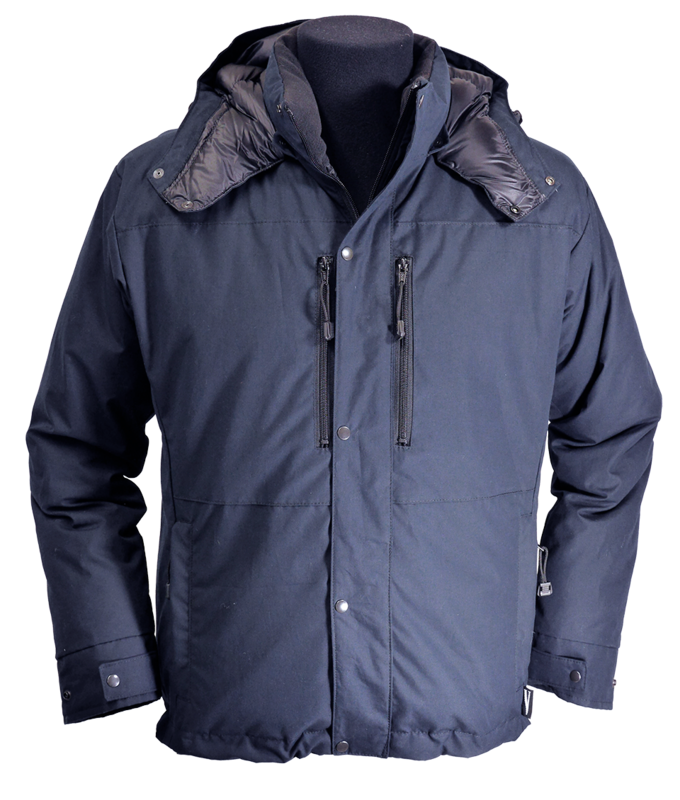 The Romsdal Jacket brings these qualities closer to home, where the quietness and friendly feel of the Ventile® along with smart looks makes for a jacket warm enough for the winter hills or a cold city commute. The list of features makes for a fully functional down Jacket with waist and chest level pockets and internal security pocket. The detachable down filled hood and stud closure on the front baffle complete the design for greater warmth when battening down the hatches. For those unfamiliar with Ventile®, this is the original technical all-weather fabric. Those who do know it will recognise the beauty which lies in its combination of breathability, dependability and a quiet, soft handle. 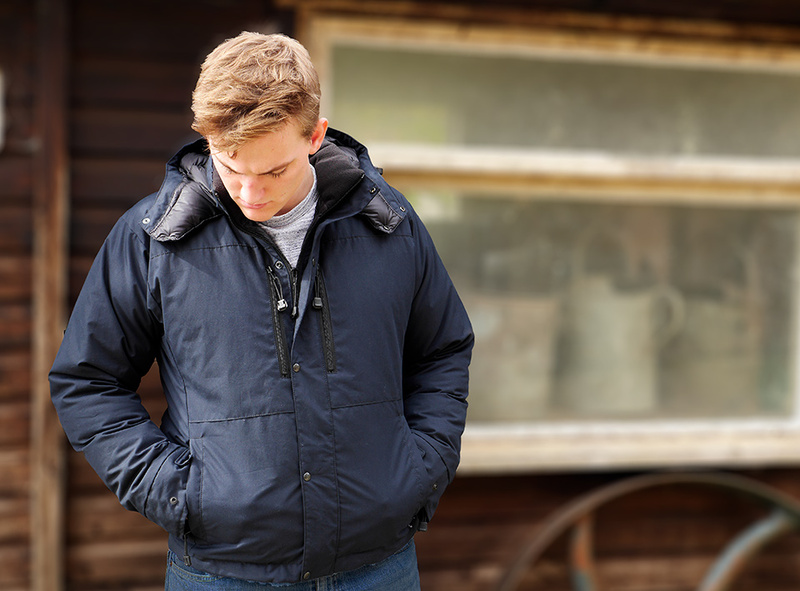 At PHD, we’ve been using Ventile® to make down clothing for 20 years, and here in our Ventile® Outwear collection we’re able to look beyond making the latest weight-saving innovations and embrace the broader possibilities of these beautiful 100% cotton fabrics. 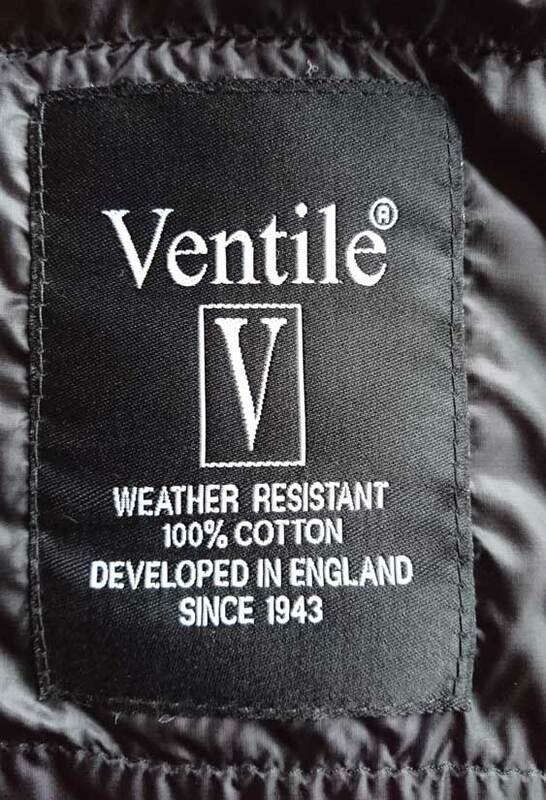 Ventile®, originally designed in the UK, is densely woven from 100% cotton using the world's finest long staple fibre. Ventile® is not coated or laminated yet the combination of the dense weave and the swelling properties of the fibres when wet provide excellent weatherproofing. It is an entirely natural product that offers a unique level of comfort, look and feel as well as being windproof, highly breathable, very durable and quiet. Be the first to review this product, contact us.